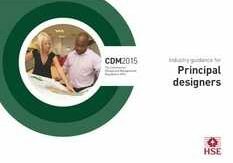 The role of Principal Designer is key to the successful management of Health & Safety within a construction project. 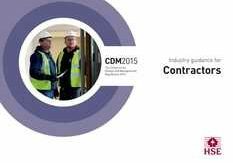 For construction projects where it is anticipated that there will be more then one contractor involved, the client has a legal duty to appoint a Principal Designer and a Principal Contractor. This appointment should be made as early in the design phase as possible, ideally before detailed design commences, to allow all Health & Safety aspects of the project to be considered. This duty applies to both commercial and domestic clients and if this appointment is not made the client may have to fulfill the duties of both the Principal Designer & Principal Contractor. 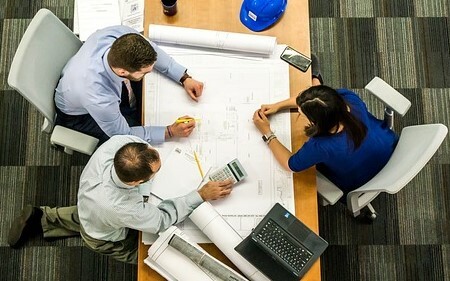 As a designer on a construction project you may be required by your client to be appointed as Principal Designer and in certain situations you may be deemed to act as a Principal Designer, regardless of whether a formal appointment was made. 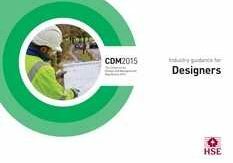 Under CDM 2015 a designer can only accept the appointment of Principal Designer if they have sufficient experience, expertise and ability of the role. 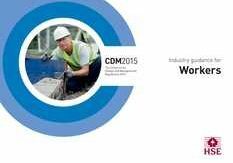 At WDP our consultants have an expertise in both CDM and Engineering, giving us the unique position within the construction industry. Our breadth of knowledge and experience ensures both the technical and safety aspects of the design are taken into account. WDP has the experience, expertise and ability to accept appointment and act Principal Designer for all or part of your construction project. 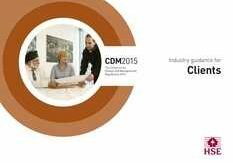 We can also act as Client CDM Advisor, to assist with discharging your duties and ensuring you are CDM compliant. WDP can act as an advisor to the Principal Designer, allowing you to both accept appointment from the client and discharge your duties. 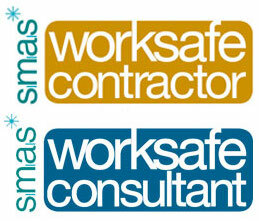 If you require advice or more information please contact Wills Design Partnership.